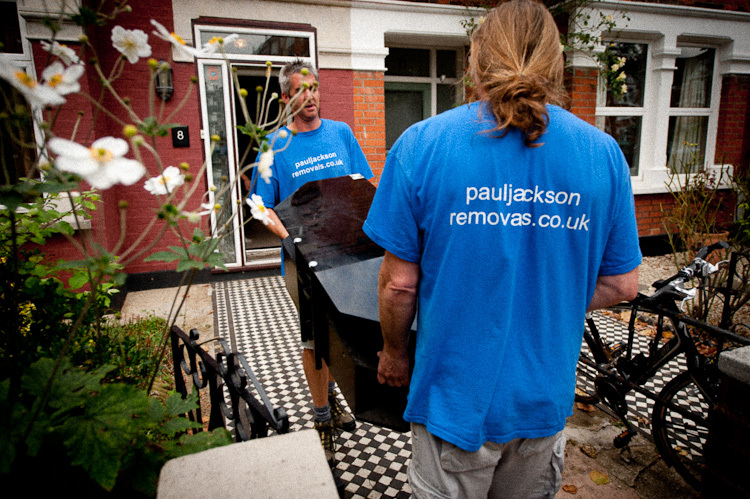 UK and European removal services, based in Ealing, Chiswick, West London. 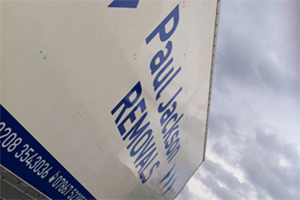 Offering a sought-after "man with a van" service we possess 25 years' experience in all aspects of the furniture removal industry; domestic household removals, office removals, specialist packing & storage. 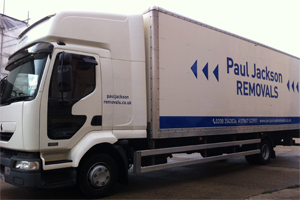 Based in Ealing, London W5, supplying removal services around the west London area, with UK & Europe wide delivery. Packing materials provided or full or part packing service available, including export packing of effects and furniture for shipment. Experienced, friendly, helpful staff will care for your goods from start to finish. 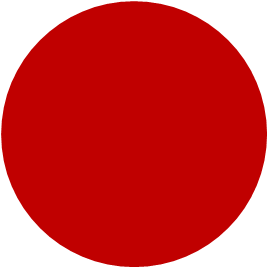 All sizes of removal undertaken from single items to full households. Film Prop delivery and collection. Moving is fun when it's well done.